Come and join TAP-Chicago’s Community Partner – CMAA at their Second Annual Red Party! Wear your favorite red outfit or accessory and enjoy city views from East Bank Club’s fabulous rooftop terrace! Enter Discount code “TAP” to get 20% discount. Rock Red! : Semi-formal and business formal is suggested dress code and wear red! Lunar Ball is coming soon! 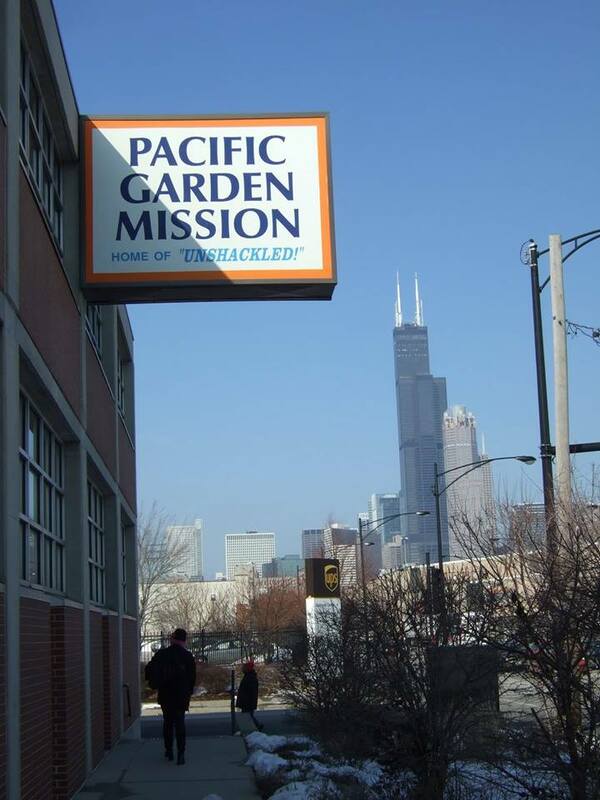 Join us for a Launch Party on Thursday, February 11th as the planning team, community partners, and beneficiaries celebrate the progress we’ve made and look forward to the big event on March 12th! Attendees will get a sneak peak into Lunar Ball 2016 highlights and have the opportunity to network with community partner members including AACN, Advancing Justice, APALSA, Asquared, CFAA, CMAA, HallyuCon, Hanul Family Alliance, Harvard Club, KACC, Kollaboration, NU-A5, Project: Vision, Social Quarters, TAP-Chicago, TJCCC and UIAAAN! Trophy Room is one of Chicagolands premier sports bar and is located in the heart of River North! In addition to drink specials and great networking, Launch Party attendees have the chance to win a Lunar Ball VIP ticket and buy tickets at a special price. Register on Eventbrite by Tuesday, February 9th for free entry, $5 afterward and at the door. Lunar Ball is Chicagoland’s biggest Asian American gala and fundraiser. 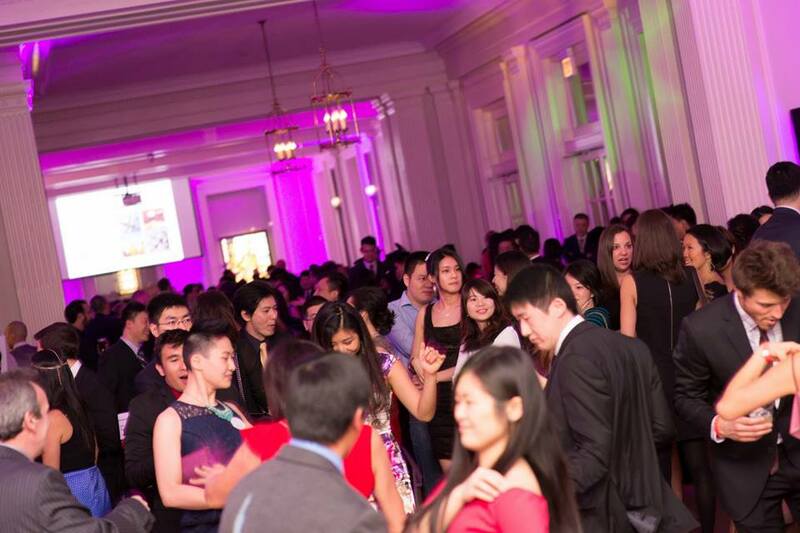 Join 600+ of Chicago’s most accomplished and Asian American professionals and friends from over 30 community organizations at the Chicago History Museum for an evening of fun, food, and dancing! The event will include tastings from some of Chicago’s top restaurants, adult beverages all night, cultural performances, DJ, dancing, and an exciting raffle and silent auction. Come join us to have fun, celebrate the year of the Monkey, and support community charities! The 8th Annual Lunar Ball, Chicago’s largest fundraiser for Asian American young professionals and friends, will be held on Saturday, March 12, 2016. 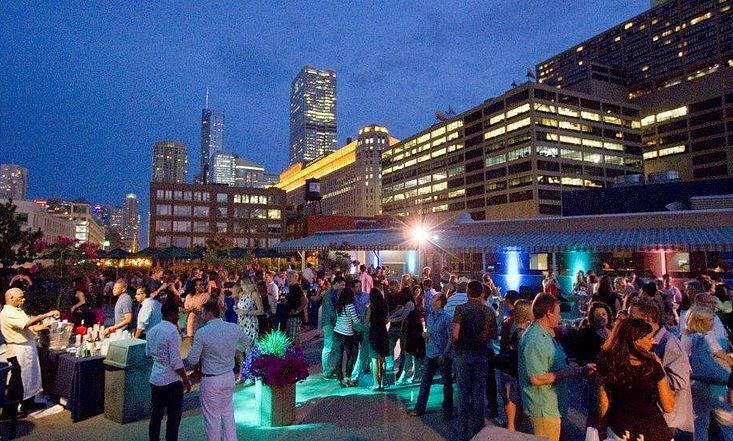 Join 600+ of Chicago’s most accomplished and involved professionals from over 30 community organizations at the Chicago History Museum for an evening of fun, food, and dancing! The event will include tastings from some of Chicago’s top restaurants, adult beverages all night, performances, multiple DJs, raffle, silent auction, refreshments, as well as unlimited access to the museum’s iconic Crossroad Exhibit which features Chicago’s very first “L” car from 1893. There’s no better time than the Year of the Monkey to meet new friends and professional contacts. The event sells out every year so make sure to secure your spot today. All proceeds from Lunar Ball benefit local Chicago charities, with an emphasis on the Asian American community. Grants to our community beneficiaries help provide services to youth, elderly, and underprivileged populations, encourage leadership development, promote cultural awareness, and support other important charitable causes. To learn more, visit www.lunarball.org and “Like” the Lunar Ball Page on Facebook for updates! We hope you can join us on March 12th! Dress code for the event is semi-formal, black tie optional, qi pao and tang zhuang welcome. The theme for this year is 1920’s Masquerade Party, with the colors Gold, Black and White as the theme colors. Masquerade masks welcomed. However, feathers and fur are NOT allowed in the venue. Please join the TAP-Chicago volunteer team and lend a helping hand/paw to man’s best friends as we walk dogs from the Chicago Canine Rescue! The shelter is a 5 minute walk from the Forest Glen Woods preserve, so this is a great opportunity to get exercise and fresh air while giving back to the community.